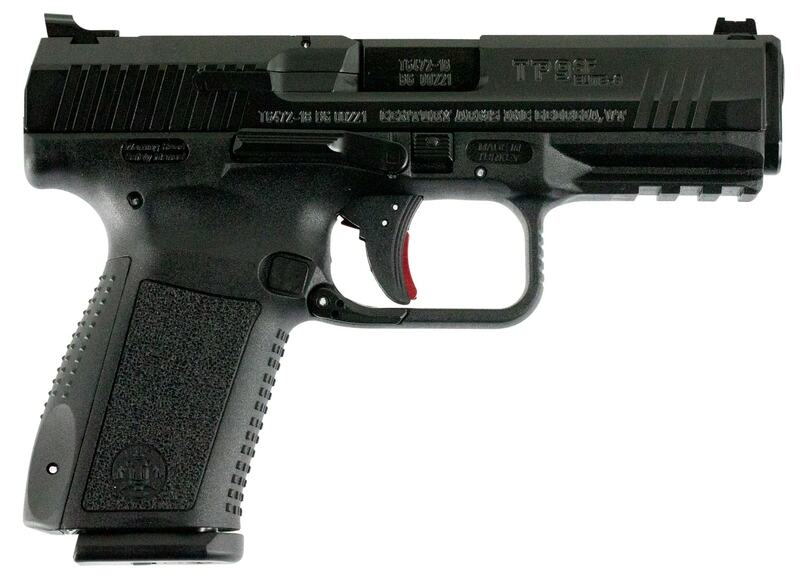 The Canik TP9SF Elite is a striker-fired single-action semi-automatic polymer-framed pistol chambered in 9mm. A 4.1” match grade barrel which comes adorned with sights from Warren Tactical, a u-shaped rear sight and a fiber optic front sight. An integral picatinny rail allows users to attach their choice of optics, and the TP9SF Elite’s textured grip and interchangeable backstraps ensure a steady grasp with each shot.